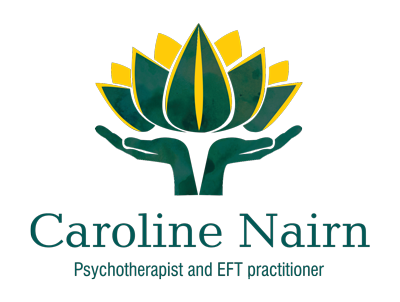 I am an established psychotherapist and EFT practitioner working in Petersfield and Portsmouth. I provide both short and long term therapy using evidence-based approaches that assist in the process of change. These include CBT, EMDR, EFT, mindfulness and therapies that are backed by NICE (National Institute of Clinical Excellence). 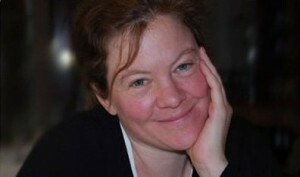 I also use more traditional, sometimes less structured, ways of working such as psychodynamic and humanistic therapies. I combine what works best for each individual. Your concerns and needs are unique : one size does not fit all.